St Joseph’s College is unique among Australian schools because of its strong commitment to boarding education. With around 50 per cent of Joeys students enrolled as boarders (either weekly or full), the College is one of the largest boarding schools in the Southern Hemisphere. Boarding and day students share fully in the life of the College and there is no separation based on enrolment – all in the College community are united and work together as one. Weekly boarding students leave St Joseph’s to the care of their parents after they have completed their full sporting commitment on Saturday. They return to the College Sunday evening or Monday morning. This is an excellent option for students who live close enough to the College to travel home each weekend. Many weekly boarders live local to the Hunters Hill area and have chosen the boarding option because of the opportunities it provides. Full boarding students stay at the College seven nights a week during term time. Full boarders are allowed overnight leave with their family any Saturday night during term, provided parents have submitted a leave request. A range of enjoyable weekend activities are arranged for boarders, including movie nights, trips to sporting events, beach visits and barbecues. 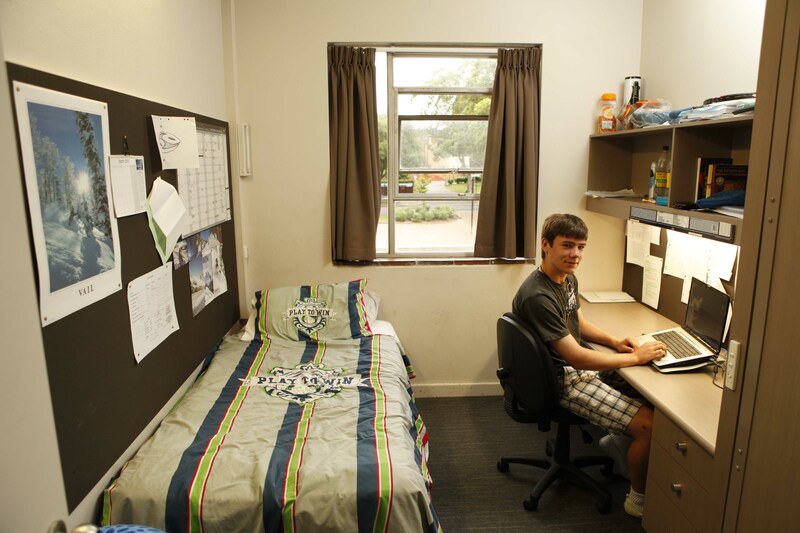 Each Year 12 boarder has his own comfortable study-bedroom, with access to shared relaxation and recreation areas. 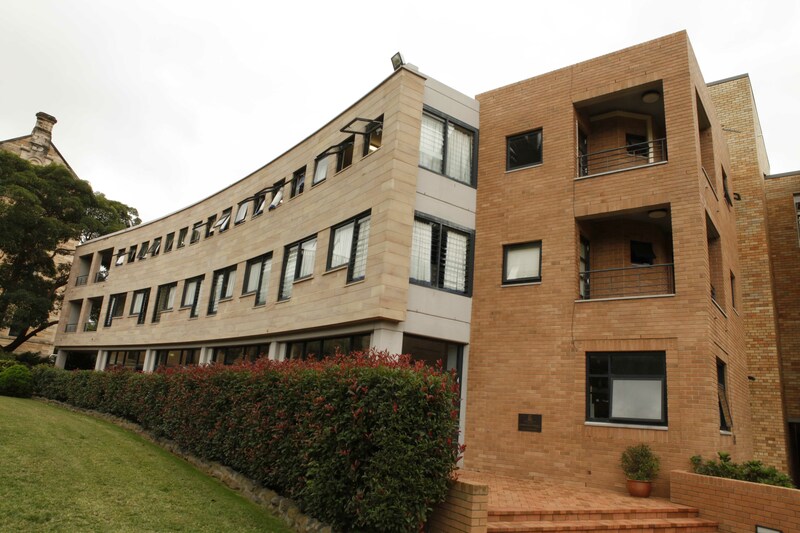 The Year 12 bedrooms, bathrooms and boarding area underwent a complete refurbishment in 2009 and provide students with modern, functional spaces for both living and studying. Borders in Years 9, 10 and 11 live in well-equipped, purpose-built residential blocks. Junior boarders (Years 7-8) live in the main building, where dormitories underwent a full refurbishment at the start of 2014. Because a significant number of students live at the College full-time, and others are present well beyond the limits of a normal school day, St Joseph’s is a second home for all its students in a very real way. A wide variety of young men, individually different and from a range of diverse backgrounds and geographic locations, learn to live, pray, work and play together. Lifelong friendships, important lessons in living and sharing and qualities such as loyalty, trust and strength in adversity, are especially nourished in this environment. So too are the special relationships between the young men and the Brothers, teachers and carers who look after them.